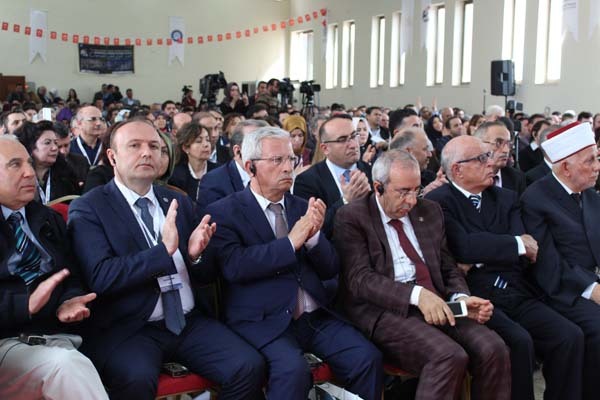 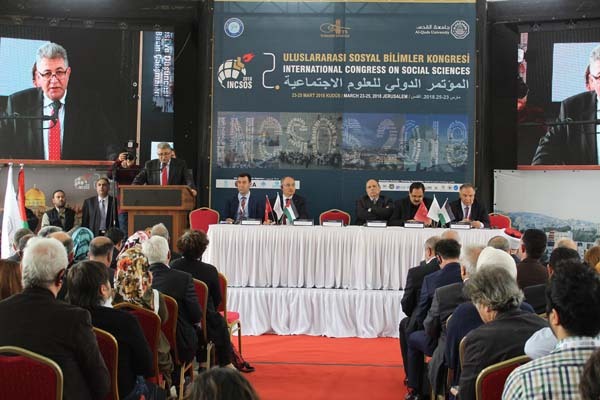 The Turkish President Recep Tayyip Erdoğan chose Al-Quds University to hold the conference because of the university's distinguished academic and scientific cooperation relations with the Turkish universities. 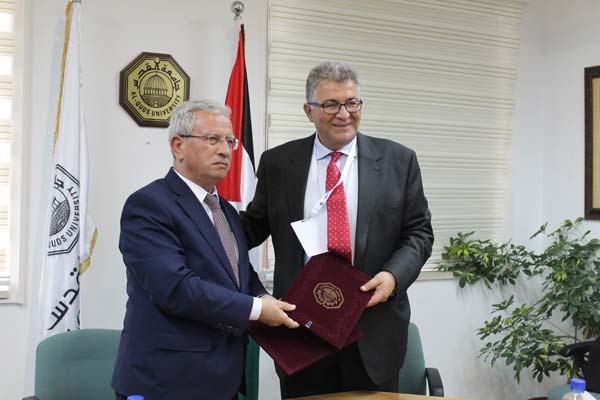 This move is a clear message of support from Turkey and its universities to Jerusalem in particular and Palestine in general. 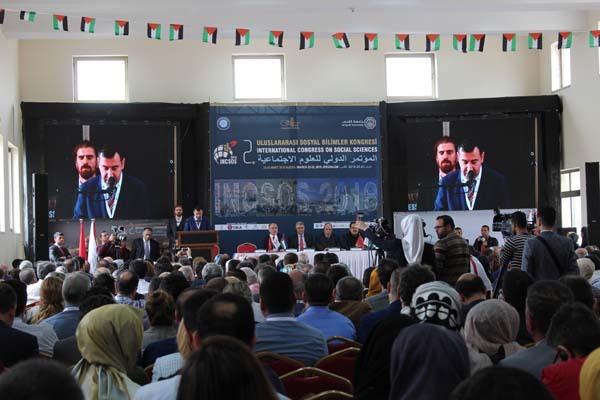 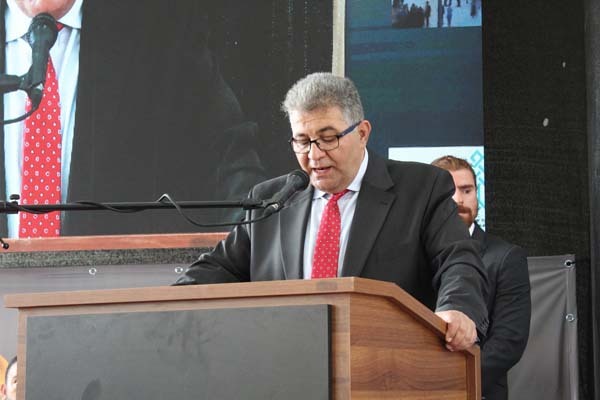 The President of Al-Quds University, Imad Abu Kihak, welcomed the guest of the conference in Al- Quds University and the capital, with the statement of: "We are aware of the status of Jerusalem in your mind and soul and its importance in the bright and ancient Islamic history of Turkey." 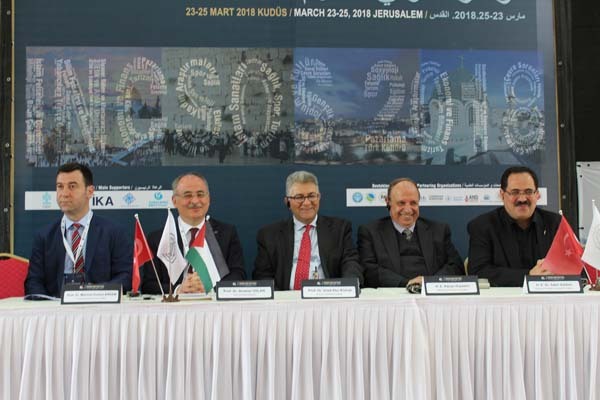 Dr. Abu Kishk stressed the depth of the Palestinian-Turkish relations and the status of Jerusalem in the history of Turkish Islam. 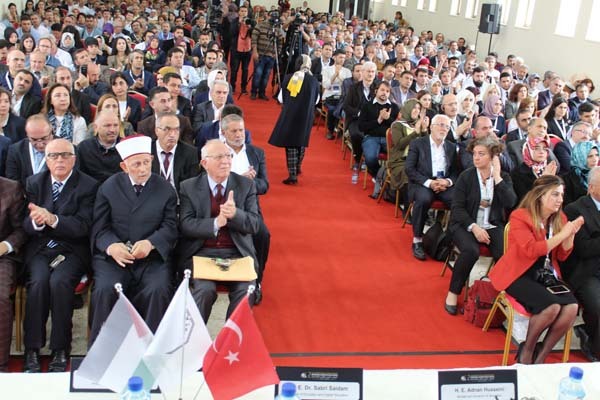 He expressed his pride in the position of Turkish President Recep Tayyip Erdogan, who holds a certificate from Al-Quds University, which awarded him an honorary doctorate in recognition of his support for Jerusalem and the Palestinian people at the time in which the Holy City is exposed to Israeli campaigns aimed at Judaizing and displacing its inhabitants, and blurring its identity, in addition to his steadfast positions on the announcement of US President Trump Jerusalem as the capital of Israel. 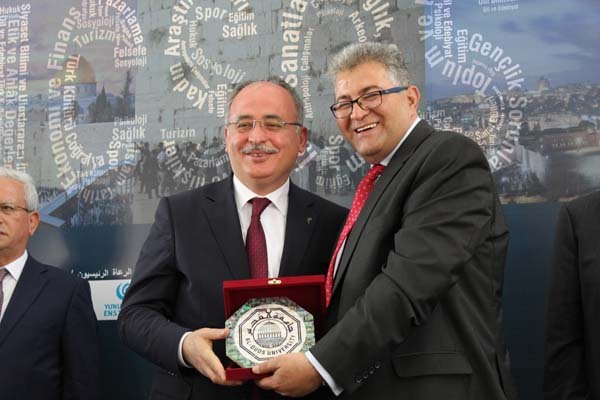 Dr. Abu Kishk stressed the strength of the extended relationship with the Turkish government and its authentic people, expressing his hope to strengthen these relations in all fields and levels. 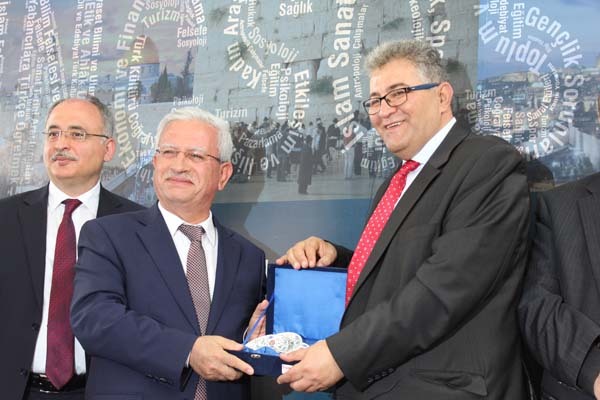 He also stressed the fact that despite all the injustice that the city of Jerusalem is subjected to, its people are steadfast in their land, thanking Turkey, its president and its government and its people for their support and honorable positions that Palestinians always cherish and are proud of. 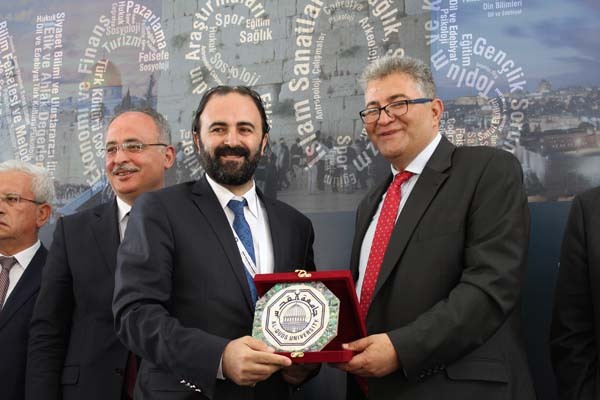 He pointed out that Al- Quds University is continuing its partnership and its academic and research cooperation with the Turkish universities in all fields, pointing out that the conference is a good evidence of the depth of the relationship with Turkish educational institutions. 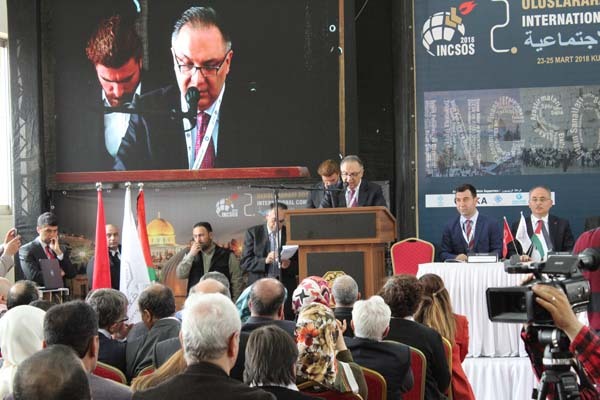 In his speech on behalf of President Mahmoud Abbas, the Minister of Jerusalem Affairs and Governor Adnan al-Husseini referred to the situation in the Holy City under the de facto policy that the Israeli authorities are trying to impose on the entire Palestinian, Arab and Islamic presence. 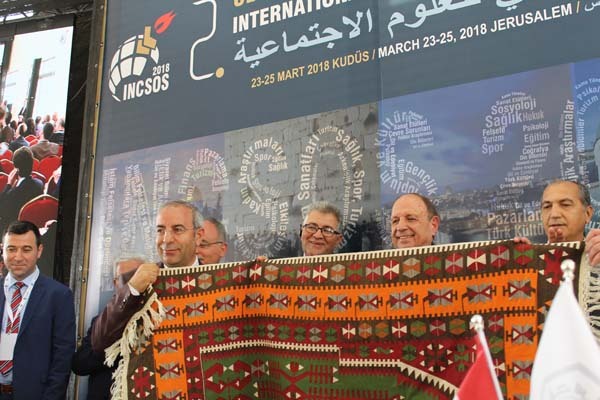 And trying to falsify history with its policies and racist practices and plans to Judaize the Holy City and ignore all international covenants and treaties. 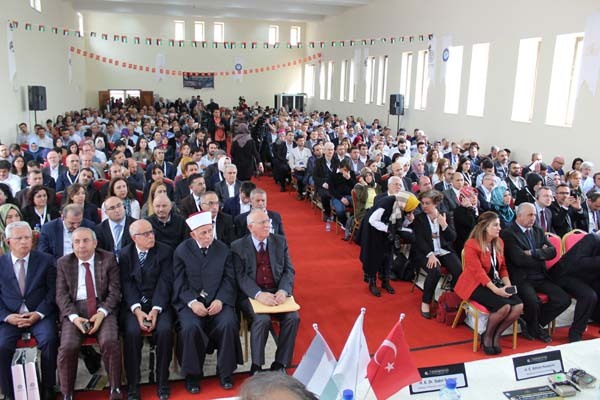 Al-Husseini stressed the depth of the Turkish-Palestinian relations supporting the Palestinian people and their just cause. 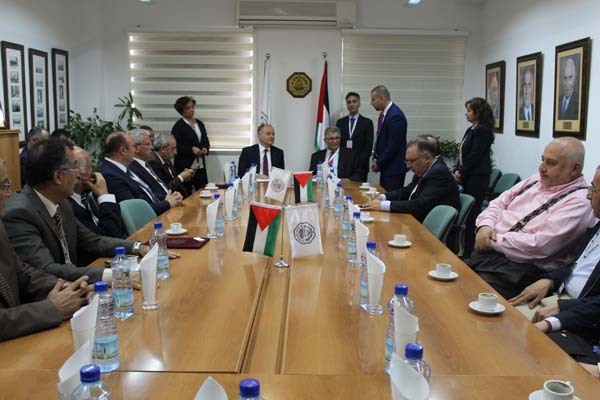 He also stressed the efforts of the Palestinian government to safeguard and protect Jerusalem from the Israeli aggression aimed at Judaizing Jerusalem and obstructing the lives of Palestinians. 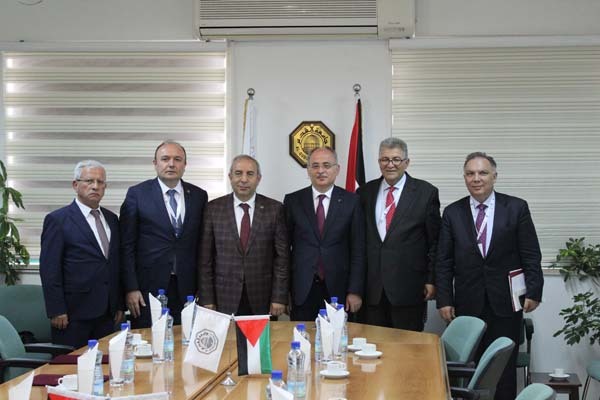 The ambassador of the Turkish Republic of Palestine, Jorkan Turkoglu, praised the efforts of the Palestinian government and its people to withstand the Israeli occupation, which is an obstacle in all aspects of their lives. 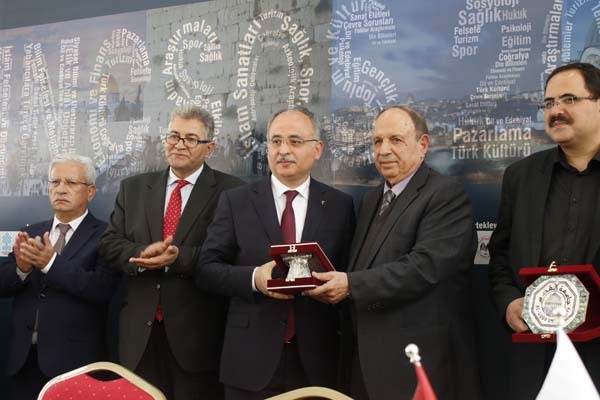 Ambassador Oglu stressed and assured the support of the Turkish government and people for the Palestinians and their land in all areas, especially in light of the exposure of the city of Jerusalem to Judaization. 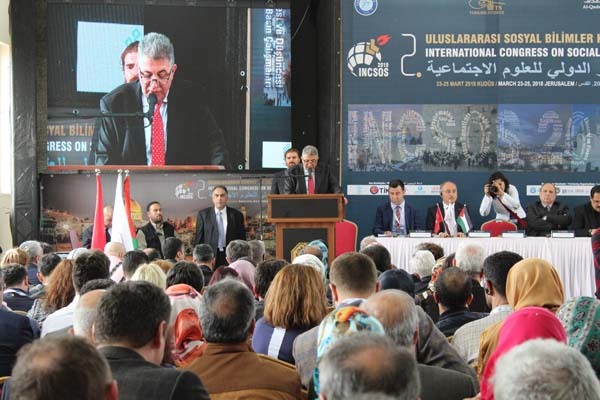 He said: "The University of Jerusalem is a cornerstone in Palestinian education and the conference held in its campus is the best proof of that, explaining the depth of the relationship between the parties by building housing for students at the Al- Quds University and the influx of Turks to the University in order to learn Arabic, in addition to many academic and research cooperation agreements with the university. 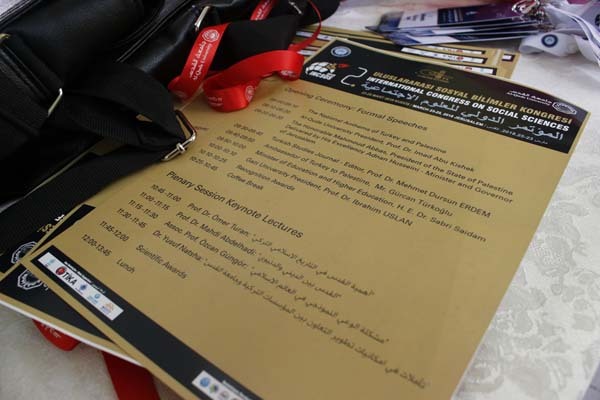 For his part, Minister of Education and Higher Education Dr. Sabri Sidem explained what is being exposed to education in Palestine under the Israeli occupation, indicating what the occupation seeks to do to the schools of education in Jerusalem and the imposition of its educational curriculum on its schools, and other continuous violations, which include storming educational institutions and arrest teachers and students and disrupt the educational process in general. 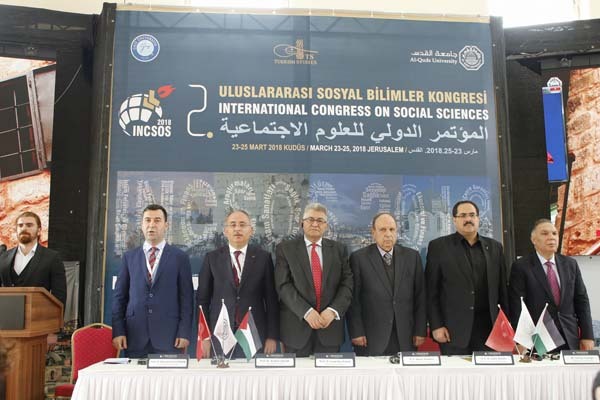 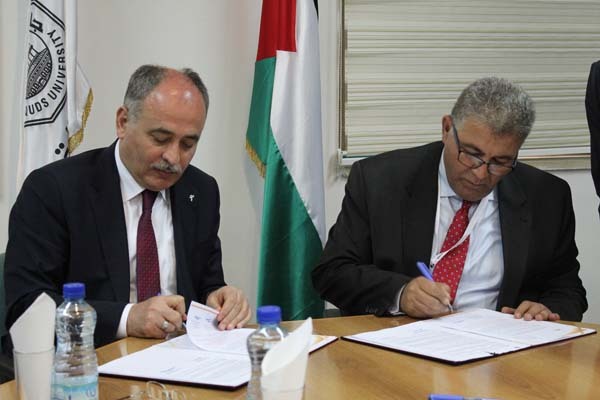 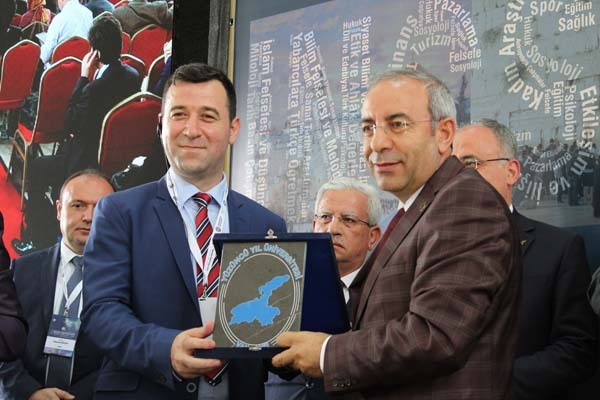 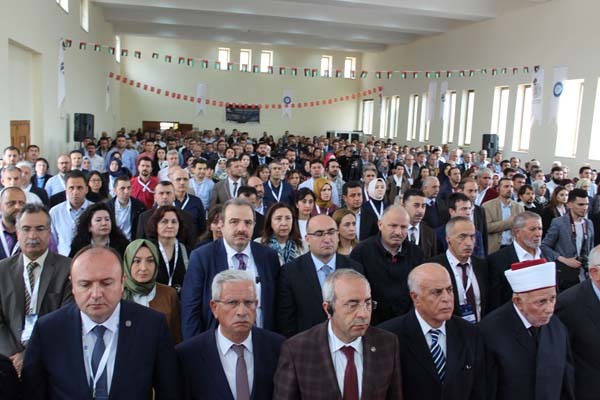 The head of the Turkish University of "Gazi" Turkish Dr. Ibrahim Uslan said "scientific and cultural links will be established through this conference, which will pave the way to organize stronger scientific activities in cooperation with Palestinian scientists, Turks and scientists from other regions." 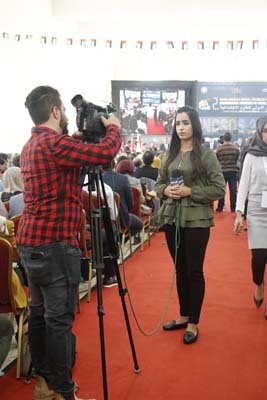 On the decision of US President Donald Trump to recognize the city of Jerusalem as the capital of Israel and the transfer of the US Embassy, he said that the US decision destabilizes peace and stability in the region. 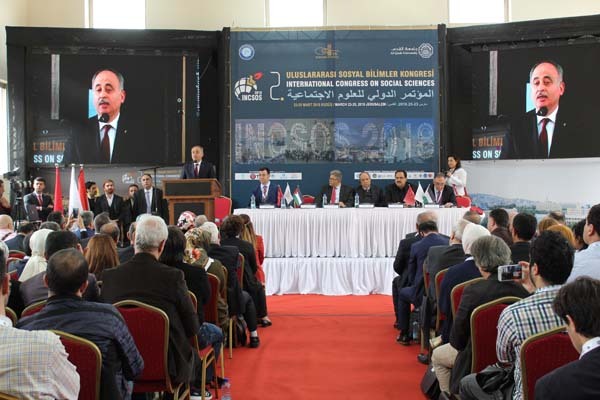 He added that the conference is a positive move and will contribute to support peace and stability in the region against the negative repercussions of the American decision. 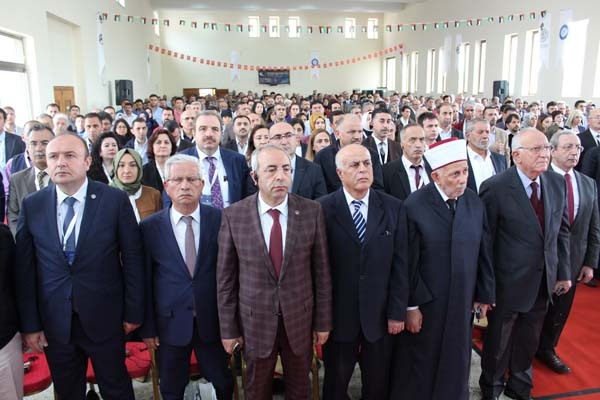 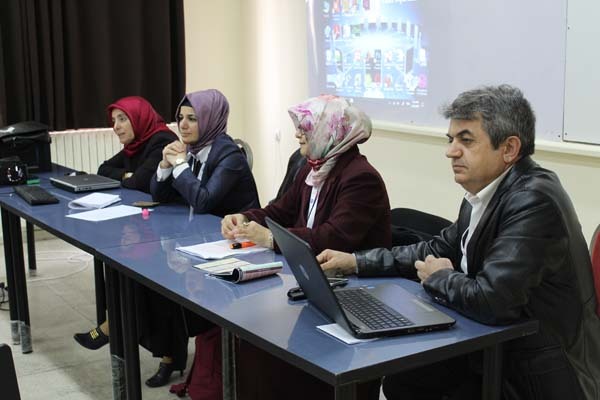 Mohammed Dorson, head of the Journal of Turkish Studies, said that “the historical and cultural ties between Turkey and Palestine are gathering researchers and scientists in all scientific fields, many Turkish educational institutions and the Palestinian institutions especially Al Quds University to bring together views based on deep scientific foundations and producing new qualitative knowledge. 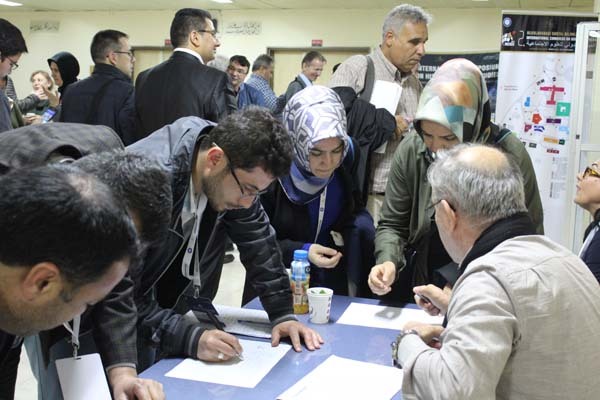 The conference covered more than 400 scientific papers, which were reviewed through more than 90 parallel panel discussions. 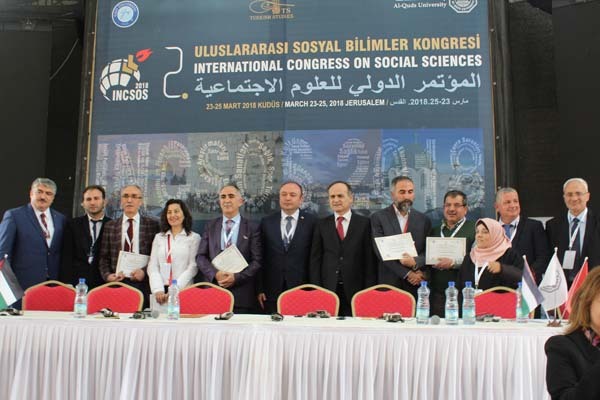 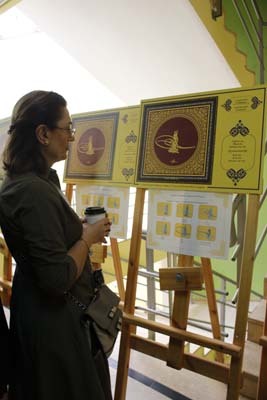 The conference covered topics such as historical and artistic research, religion and society, philosophy, behavior and health sciences, information technology and applied sciences, economics, law and politics, educational sciences, And literature. 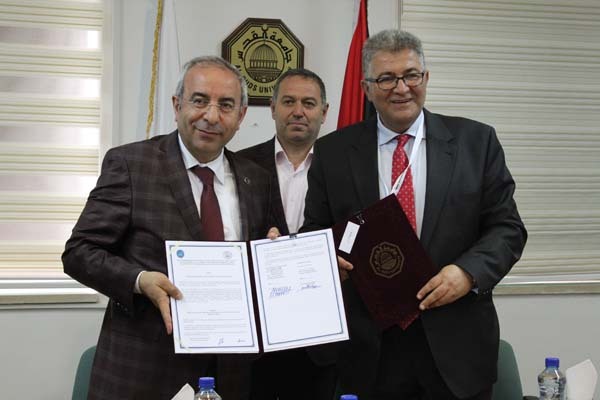 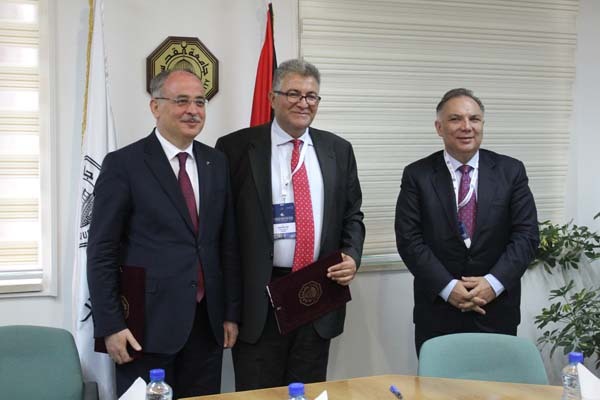 On the sidelines of the conference, the university signed partnership agreements with six Turkish universities to enhance cooperation in several academic and research fields, such as the development of joint doctoral programs and summer schools, academic exchanges, seminars and workshops, exchange of researchers and research publications.